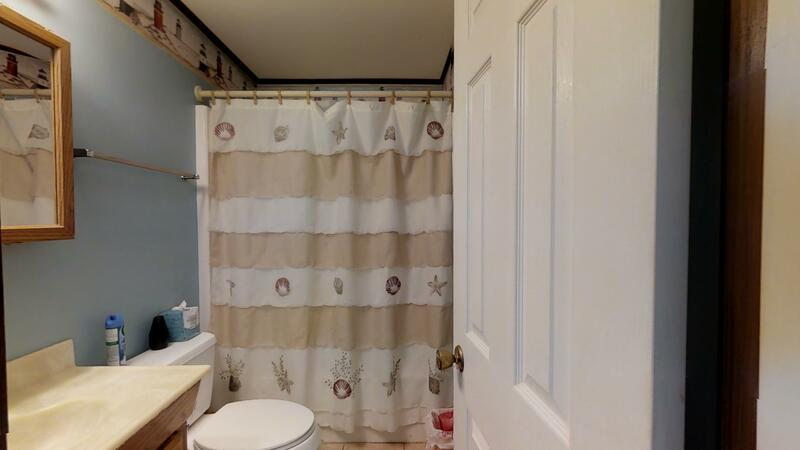 2 BR (Q, 2D, QSS) Sleeps 6 - 8, 1 BA. 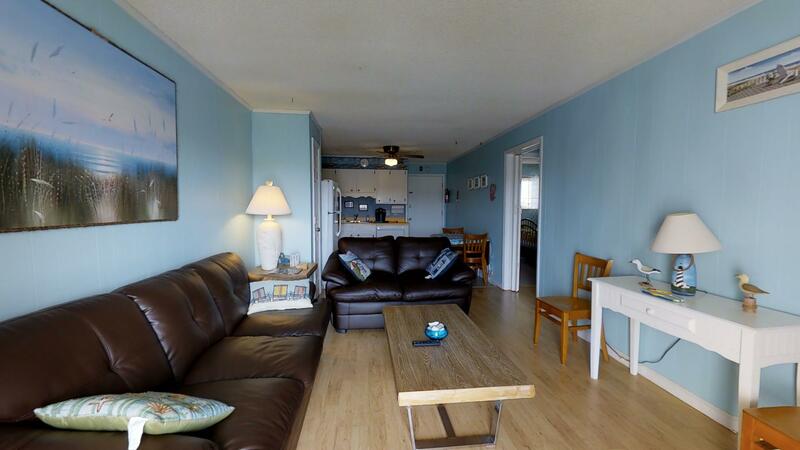 3 Room A/C's, Ceiling Fans, DW, MW, Keurig, 3 C-CATVs, DVD, Balcony Overlooking Lake, Community Pool, O/S Shower, Available On-site Laundry Facility on 1st Floor at end of hall, 3rd Floor, Non Smoking. 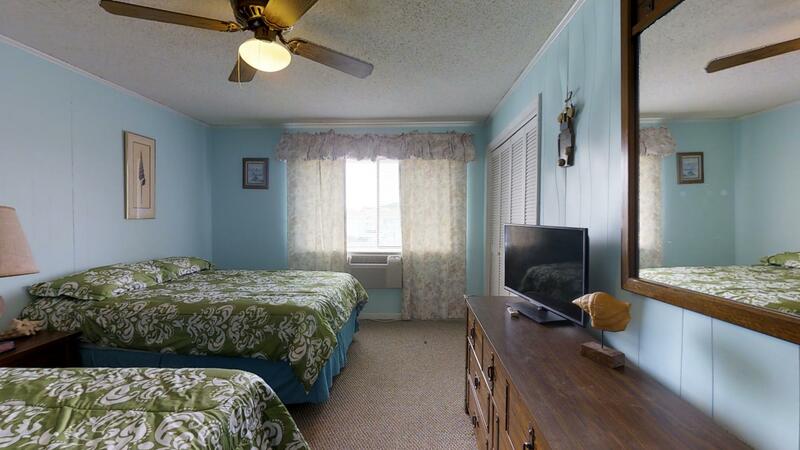 Cozy and comfortable, this third floor condominium provides all you’ll need for an enjoyable vacation. 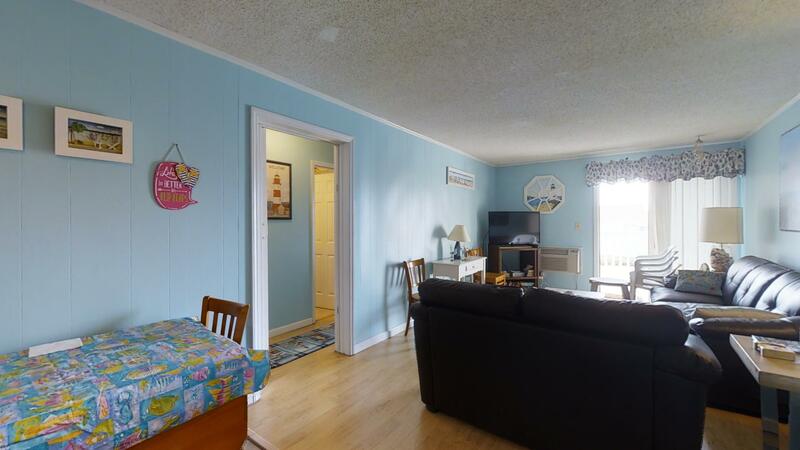 Offering two bedrooms and a full bath, it is able to accommodate from 6-8 individuals. 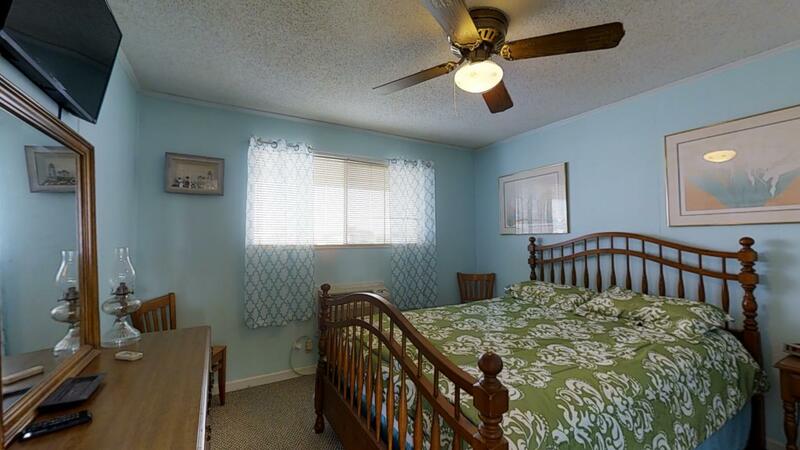 Its master bedroom has a full-size bed while the other room holds two twin beds for sleeping. Televisions and DVD players further make for a fun movie night or entertainment on rainy days. 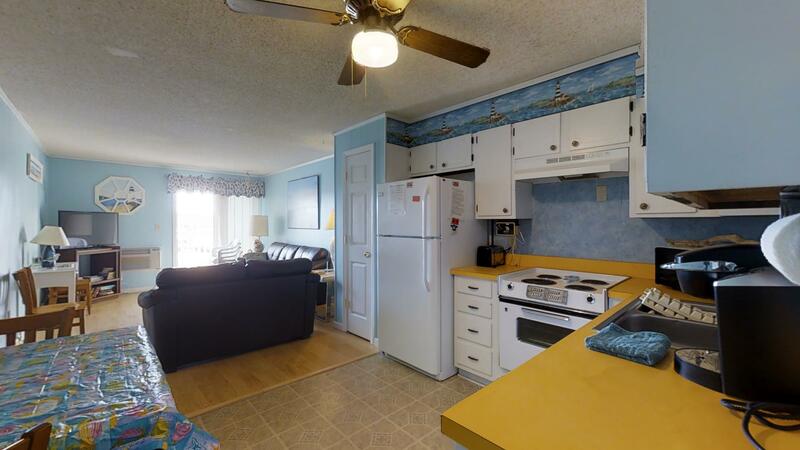 This unit makes a great vacation property for couples or small families. 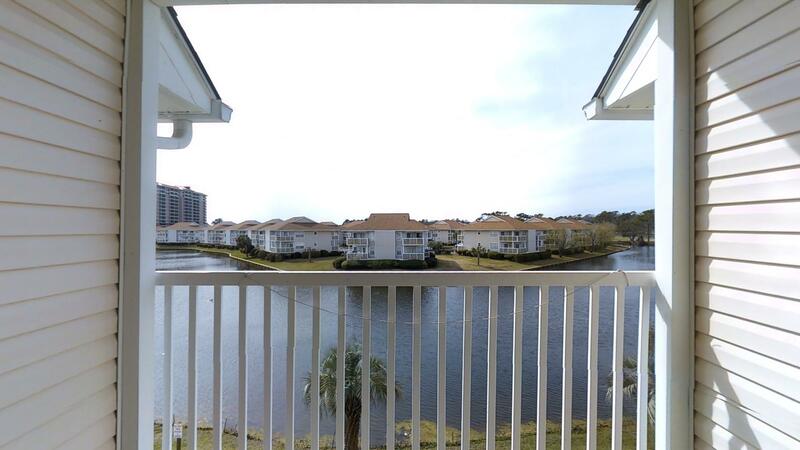 It is just a short walk from the beach and located on a small lake, it is an ideal location for the water enthusiast. Along with beach fun such as sun bathing or swimming, the lake also provides for good fishing as well as boating, water skiing and other fun sports. 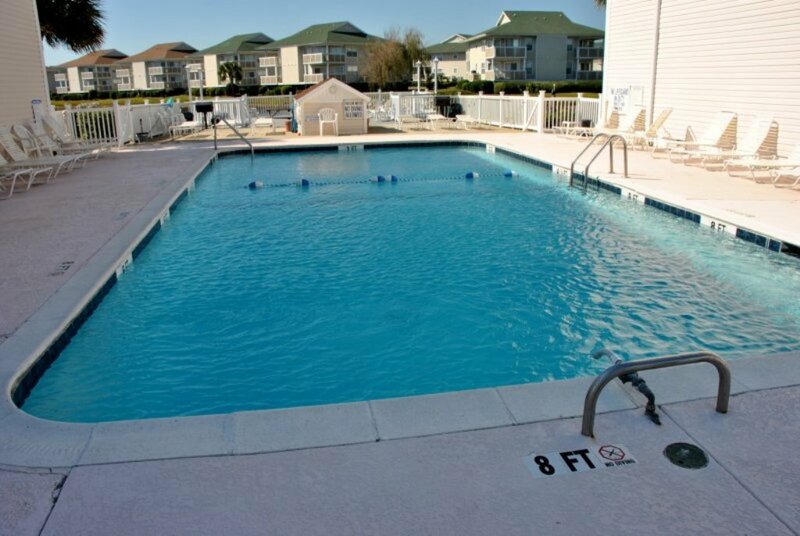 Located in a large complex, this condominium has numerous amenities such as an outdoor swimming pool, beach shower and on-site laundry facilities. 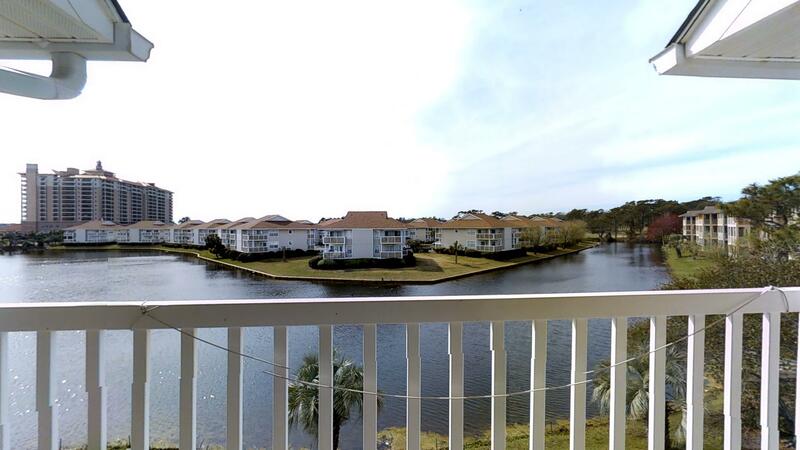 You’ll also appreciate its picturesque views of the lake and nature from its balcony. 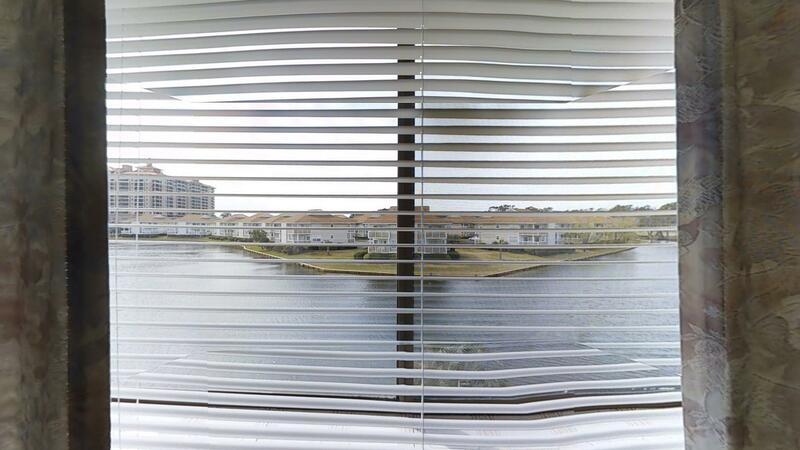 Along with breezes from the water, three air conditioners will help to keep this unit cool on hot days in South Carolina. 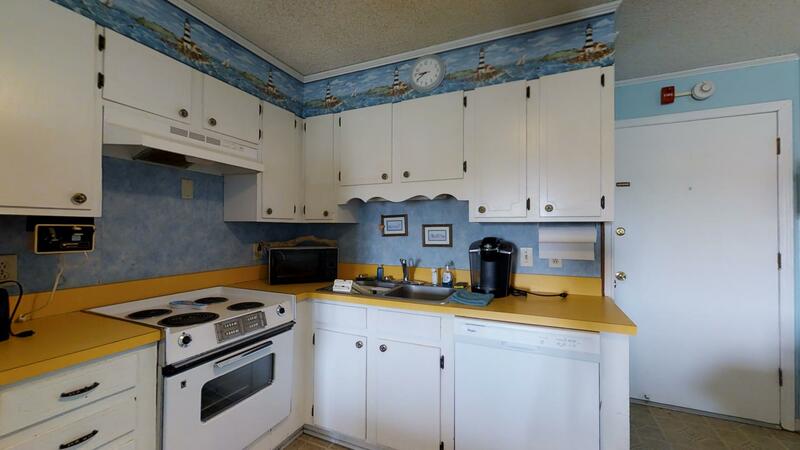 Lastly, with its full-equipped kitchen with stove, refrigerator, microwave and dishwasher, you can prepare all of your favorite dishes while on vacation. 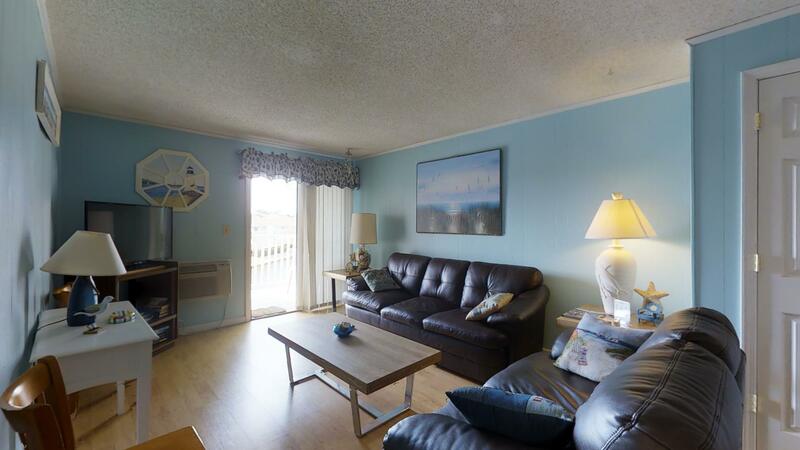 It also offers a bistro set for dining or you can eat on the balcony or outdoors near the swimming pool. 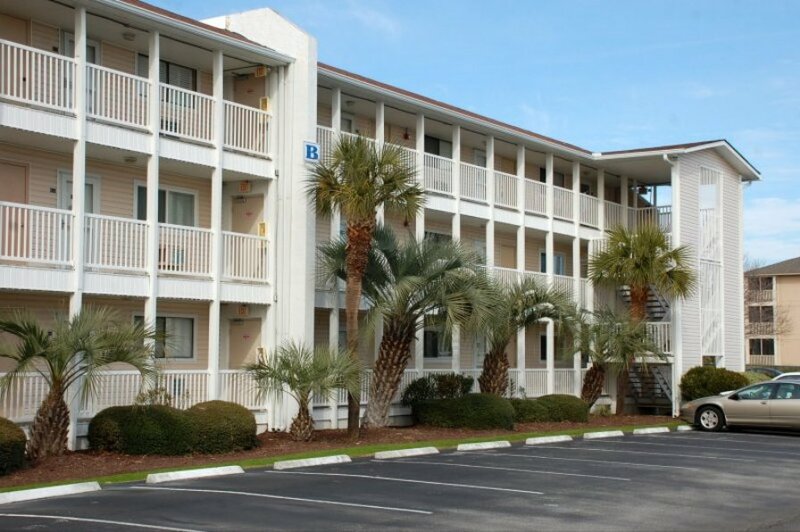 Book this unit today for your next North Myrtle Beach vacation. 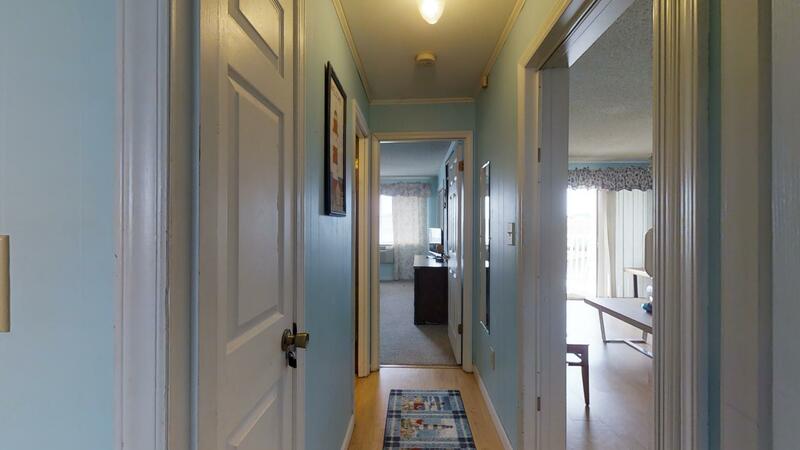 It is available for both daily or weekly rental.